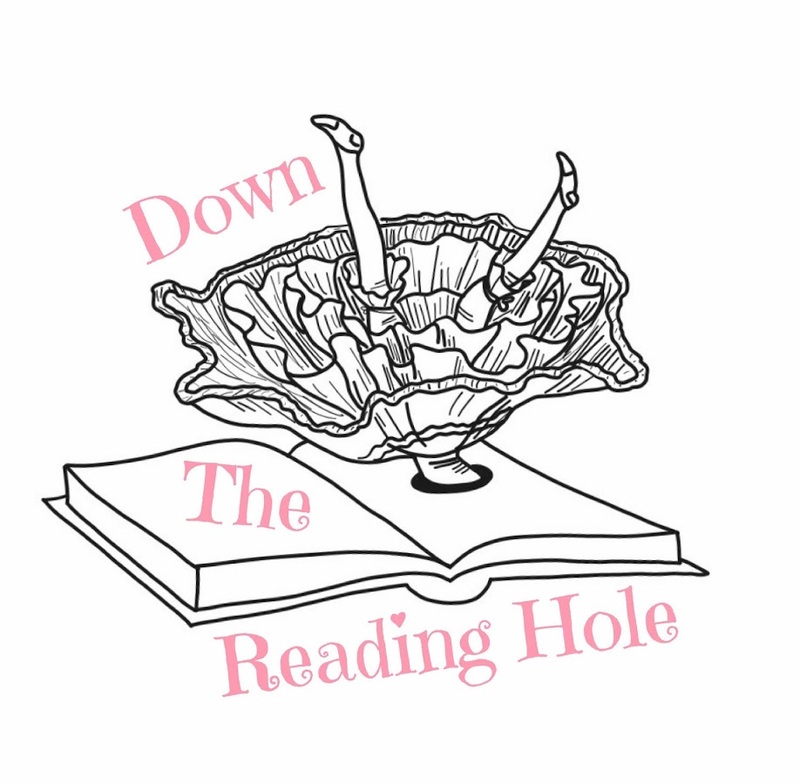 who blogs at Down The Reading Hole. 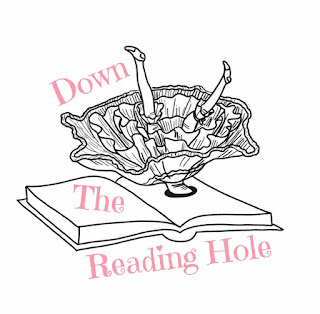 I love Alice in Wonderland - it is my favourite childhood story - so, instead of falling down the rabbit hole, I decided to fall "down the reading hole" which is pretty much the same because down the reading hole there is a whole incredible world full of imagination! I try to make my book reviews rich and helpful to both readers and authors alike, explaining both the things I enjoyed, what I didn't like so much and how it could maybe be improved. I often create bookish discussion posts and I also interview authors and host giveaways. I also have an online shop on Redbubble full of cute bookish products! Young Adult because I'm a teenager and who doesn't love YA? I also like contemporary romances - not the sloppy kinds, but well-developed romances with complex characters. Fantasy, because sometimes I just like to take a break from reality. Historical fiction mainly connected to WW2 because it is still a way to learn about History in a more fun way. When I read a book everyone likes and gives 5 stars to and I just feel that it deserves 3 stars. Sometimes I feel a bit embarrassed of writing a "bad" review of a book everyone loves but, truly, no review is a "bad review". We should respect each other's opinions and if I don't like a book, I still try to show what things were good and what was wrong. The Alchemist by Paulo Coelho. It is so inspirational and gives me a strong will of chasing my dreams. I think that everyone would benefit from reading it. You mean scribbling on books? Well, I hate doing it but in school I had to do that on my required reading. My room! I read on my bed and I blog on my desk by the window facing a green field - whimsical! I LOVE AMAZON! Well, it might be the evil empire because it makes me lose loads of time and I search for awesome new books. Mainly how to promote my blog on social media and also how to write more fun and engaging posts. The cover.... Sorry... It's just that when I'm in a bookshop, pretty covers attract me much more. Of course I won't buy a book just because it has a nice cover, but the cover makes me pick it up and read the synopsis. If I like that, I buy it! HIS DARK MATERIALS trilogy, especially the last book The Amber Spyglass. I hate to leave books unfinished! The only book DNF was Casual Vacancy by J.K. Rowling. I just wasn't expecting that gross language and I couldn't go on with it. I don't think I'm really intimidated by books, except really large ones like Count of Monte Cristo. Anna Shirley's Avonlea - Green Gables more specifically! I write :P - kinda the same thing - or I draw, or watch TV. I also play tennis and do horse riding. The book to movie adaptation of Golden Compass (from HIS DARK MATERIALS) was really bad. It completely destroyed the future of the trilogy in the cinema. Thank you for joining us today, Filipa! I love your blog name and image! BTW, The Count of Monte Cristo used to be scary for me to read, then I read it and fell in love!! It's so good! !